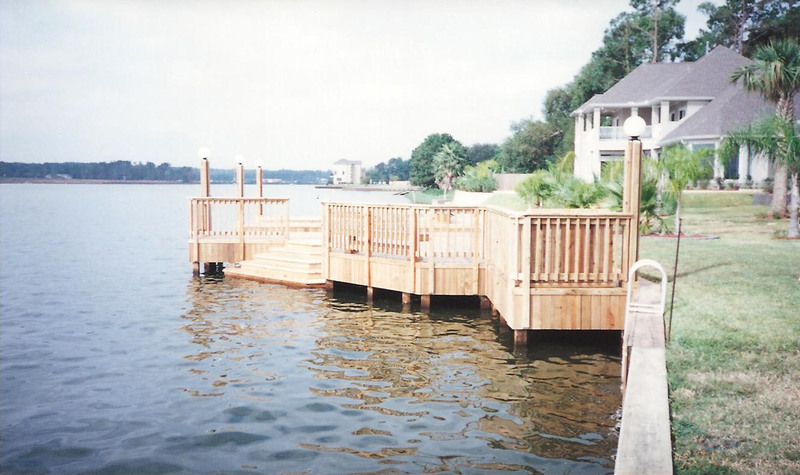 All of our work can be classified as CUSTOM. 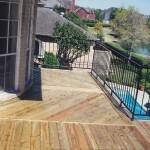 This page shows a few of the unique and innovative ways we can enhance your project. 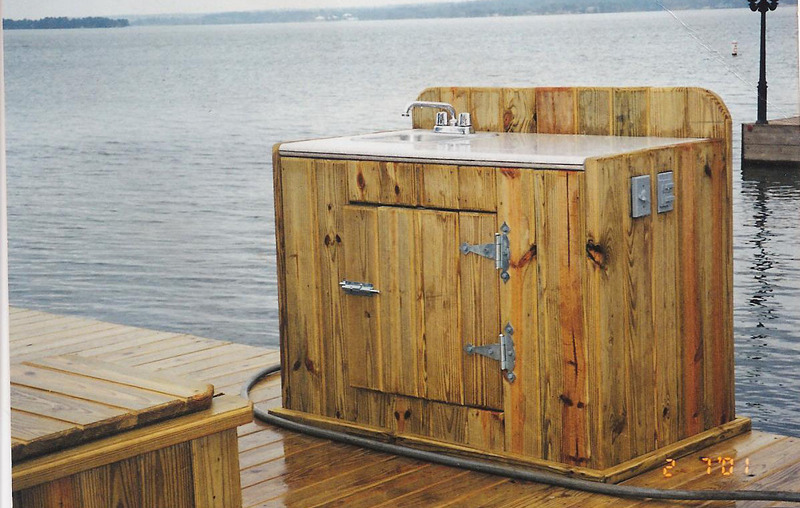 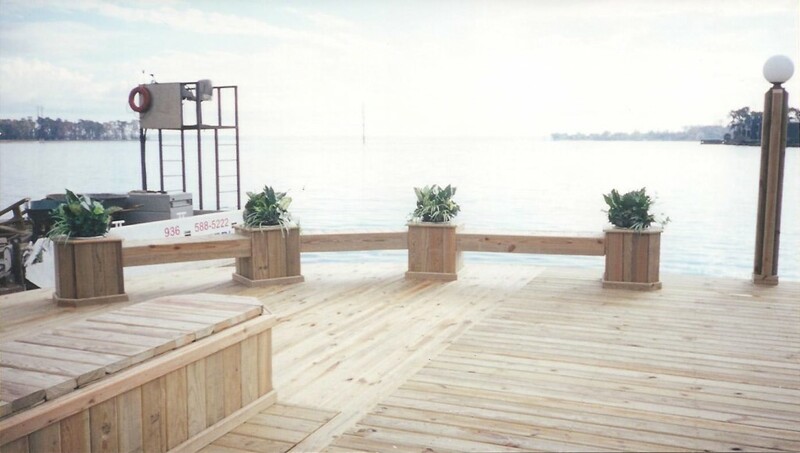 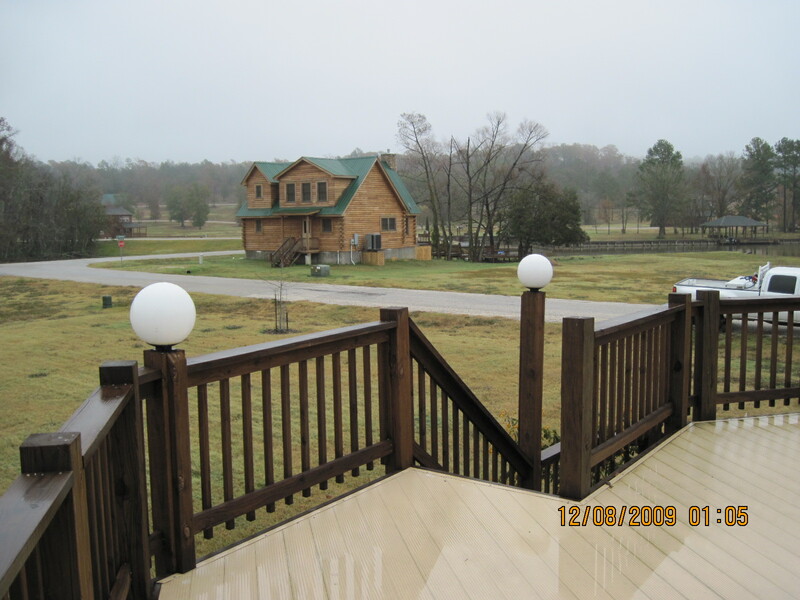 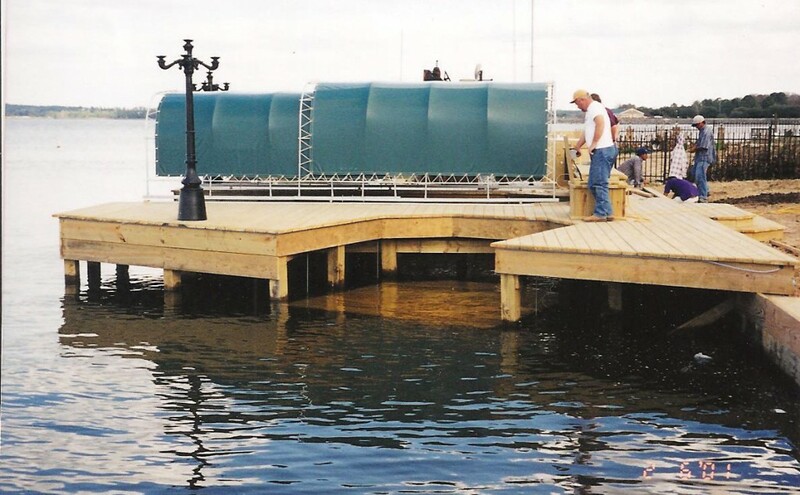 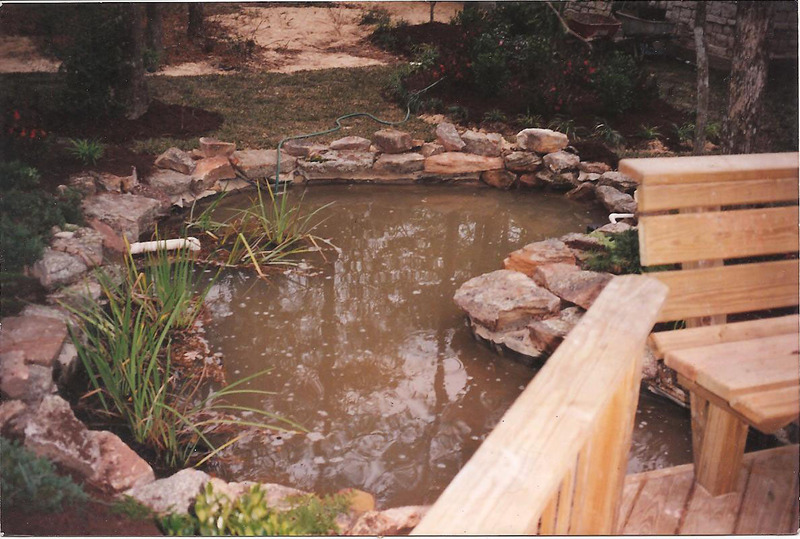 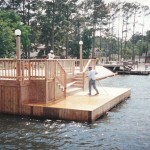 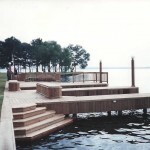 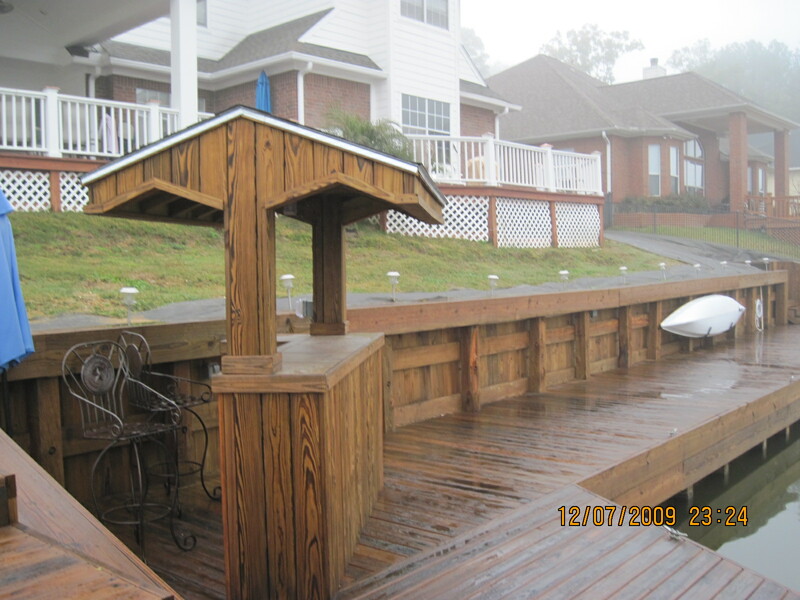 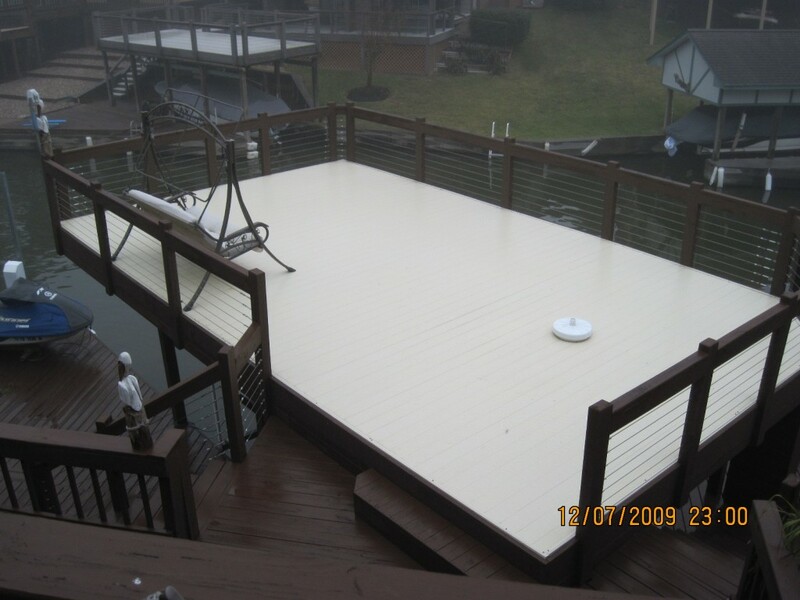 Whatever your concepts and specifications, Lake Conroe Contruction Company can build it.